Elegance, professalism and musical talent at its finest. 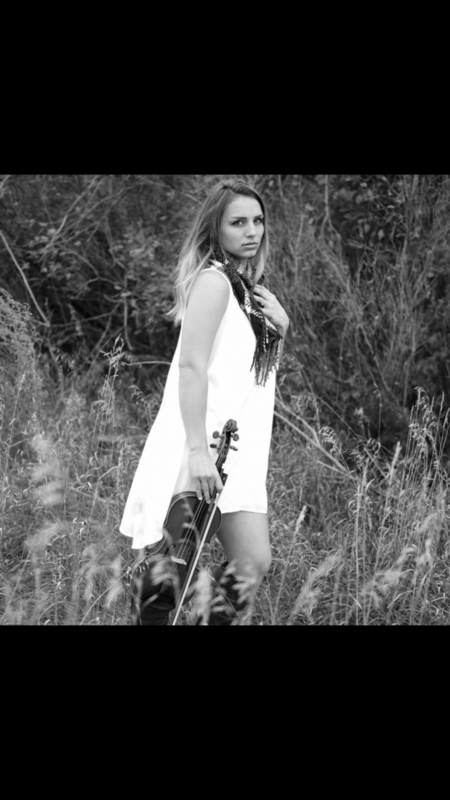 Take your event's live music to a whole new level and book Emily Engelhart, Violinist now! My repertoire consists of up to 100+ selections including: Classical, contemporary, rock, Celtic, movie music and more! I provide all my own equipment. All I usually need from my customer is an electricity source and an armless chair!